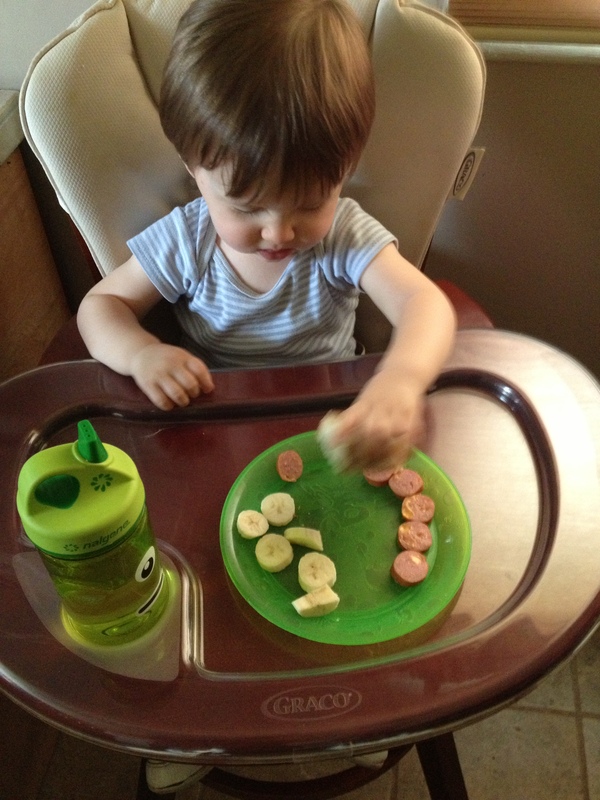 On the menu today: water, banana, ciabiatta bread, and cheese sausage. Surprisingly, the latter wasn’t a big hit. Everything else went down the hatch though.